We, 2 adults 2 teenage girls and a toddler from Israel are interested in visiting London during the Passover holiday (sometime between April 13 and April 25, for 8 or 10 days). 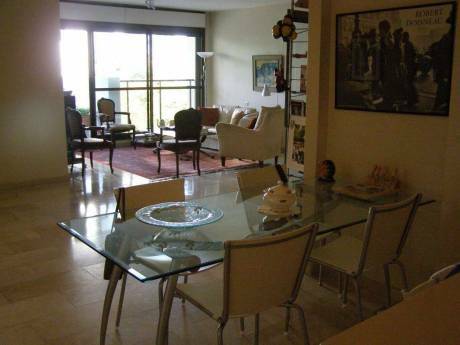 We offer you a lovely 90 square meters Apartment in the northern section of the city. 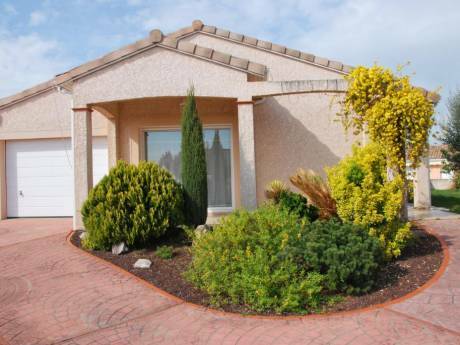 It has 2 bedrooms, 2 bathrooms and a large living room fully equipped. 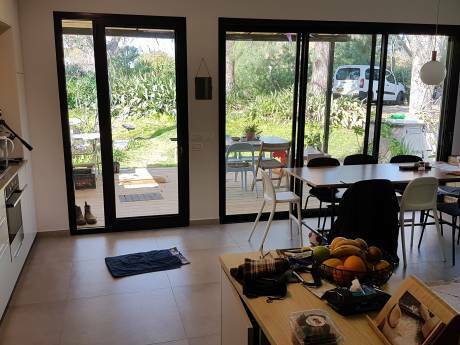 The apartment is near Kikar-Hamedina, walking distance to the Mediterranean Sea, 10 min walk to the Tel Aviv Museum and many other centrally located attractions. In exchange we are looking for an apartment/house large or small in London that will fit 2 adults and 3 girls. The house is located in a central but quiet area.